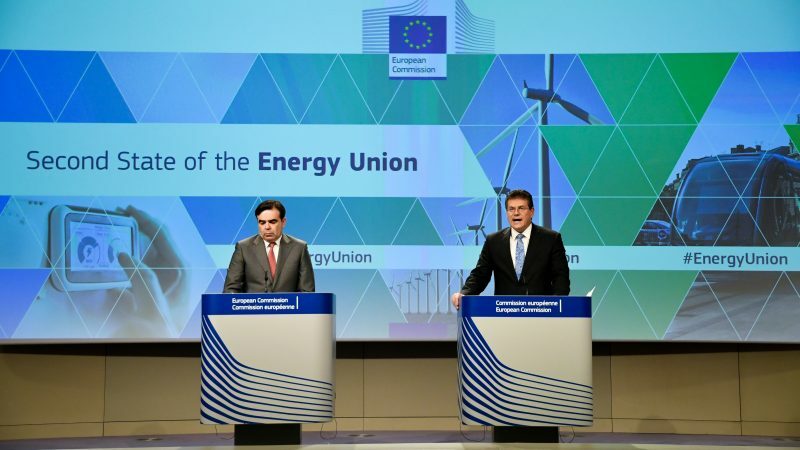 Four years into the Energy Union project, it is worth taking stock of one of the flagship policies of the Juncker Commission and look into future challenges, writes Piotr Arak. 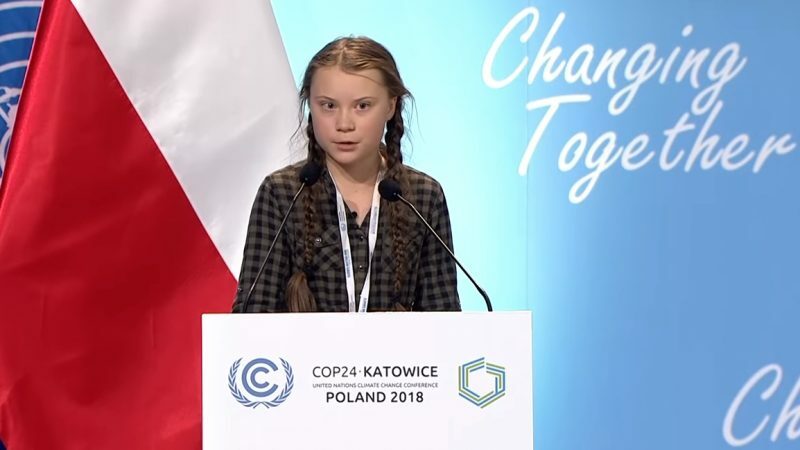 While there is a growing recognition of the need for climate action, last year taught us that for a sustainable long-term energy transition to be effective, the roadmap to get there needs to be inclusive and citizen-driven, writes Imke Lübbeke. 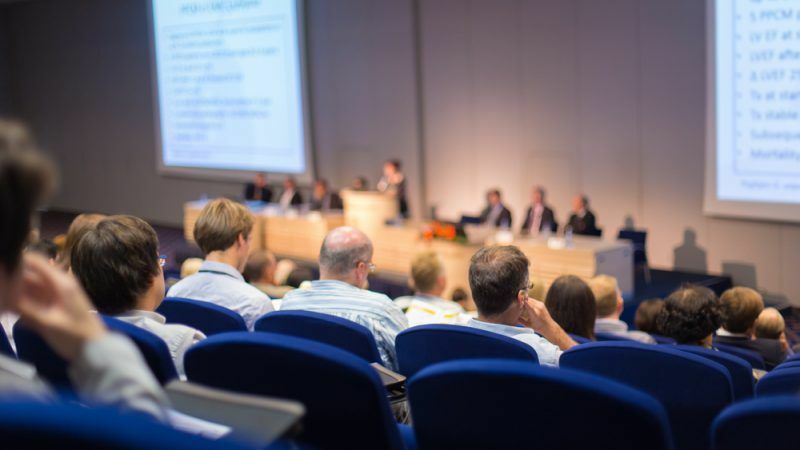 The just transition declaration adopted at the COP24 in Poland sounds good but it is not connected to any kind of climate ambition or specific energy projects involving local communities, Alexandru Mustata told EURACTIV Slovakia. 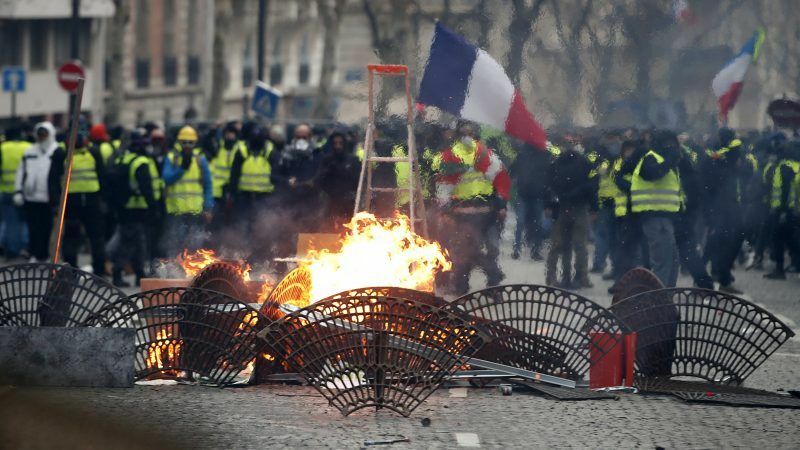 The violent response to the French carbon tax in Paris demonstrates good climate policy is dependent on a fair, just and managed transition writes Sanjeev Kumar. Far from stalling, climate change action is becoming a major issue in elections globally, he says. 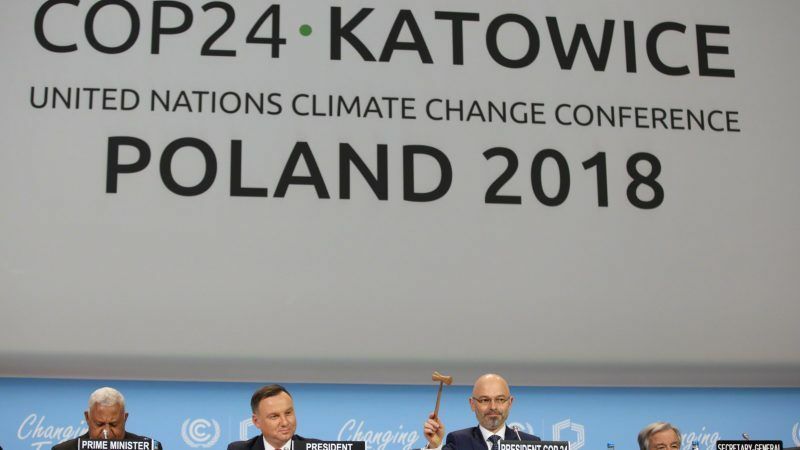 Over this special series on COP24, EURACTIV gives you a glimpse in the goings on of the UN climate conference in Katowice and what drives conversation there. In this edition: An update on the negotiations, green finance, just transition, climate risk index, and more. 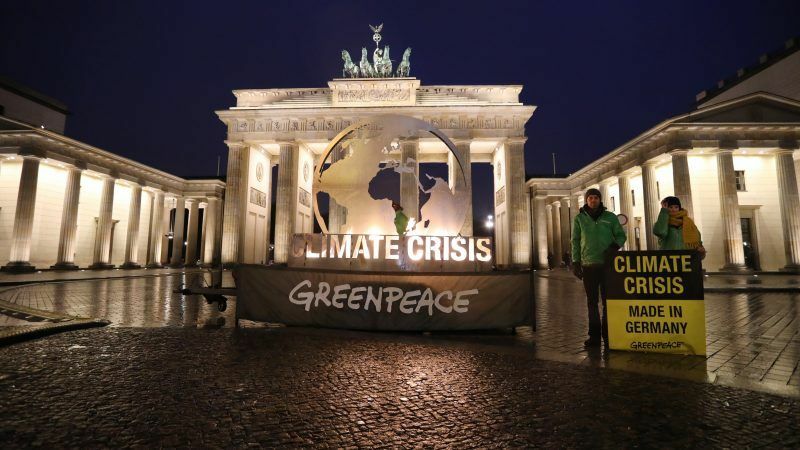 The new long-term climate strategy for the EU can be a tool for a prosperous zero-carbon society if it addresses Just Transition, write Lisa Fischer and Rebekka Popp. 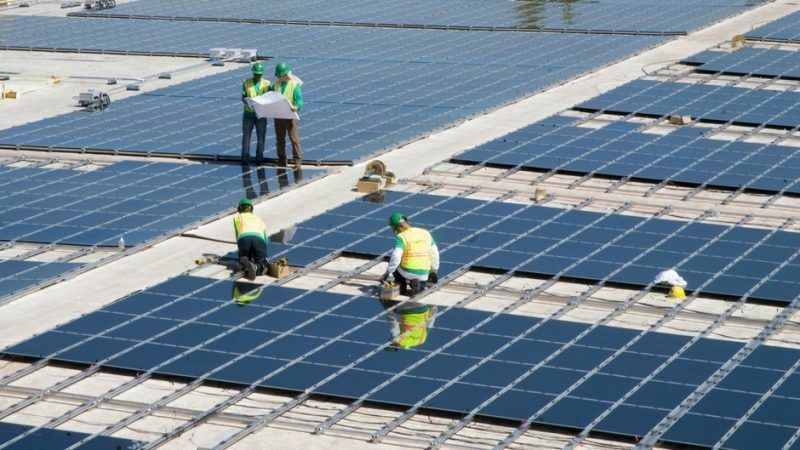 The EU's next multi-annual budget (2021-2027) should dedicate 40% of spending to the low-carbon economy and high-quality jobs, said Rudy de Leeuw, a delegate at the European Economic and Social Committee (EESC), an EU advisory body. For too long, trade unions have failed to anticipate changes in an increasingly volatile labour market. 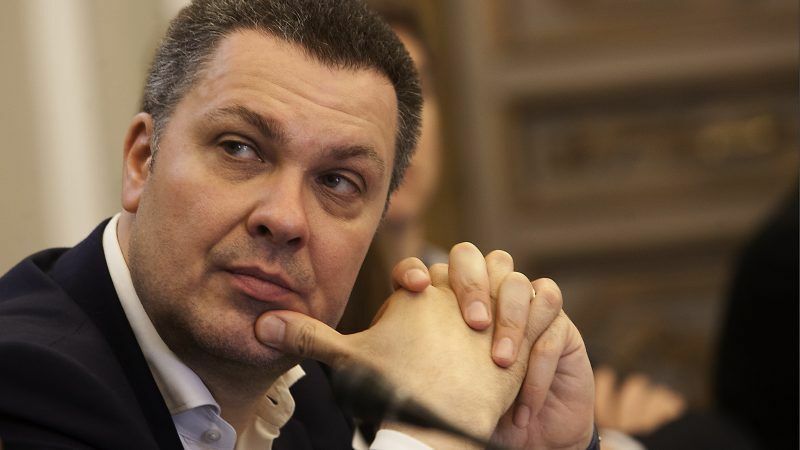 It is time to take a proactive approach and protect workers’ rights, Luca Visentini, secretary-general of the European Trade Union Confederation (ETUC), told EURACTIV.com in an interview. 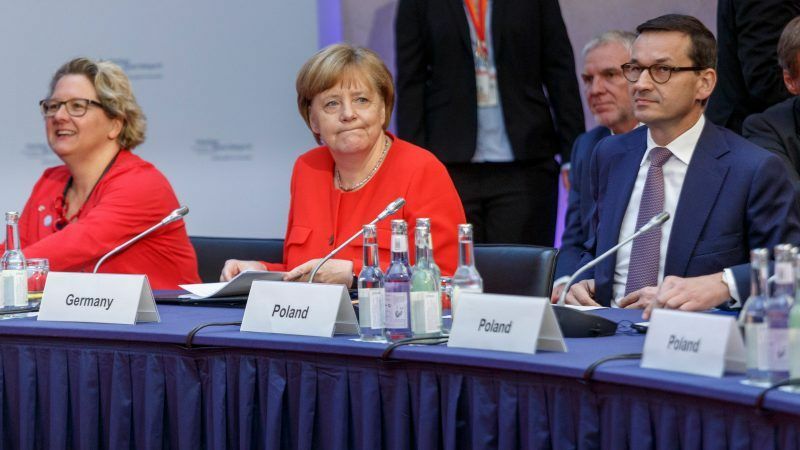 At a meeting of climate ministers in Berlin on Tuesday (19 June), the German chancellor stressed the importance of re-training to help people take part in a greener economy. 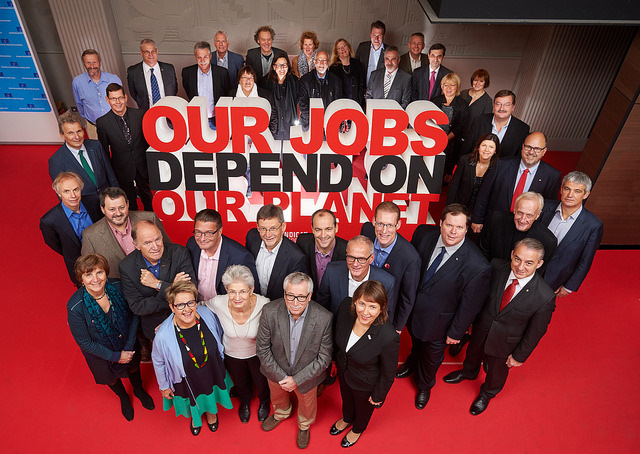 As climate change has increasingly tangible effects, also impacting the working environment, trade unions in Europe have signalled their intention to tackle it by taking some concrete measures. 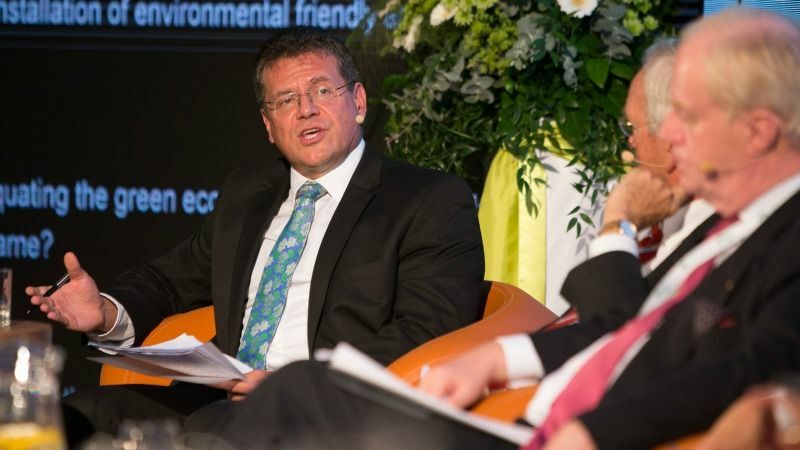 Workers will lose their jobs as Europe shifts to a green economy, European Commission Vice-President Maroš Šefčovič has admitted, amid warnings the world faces political and economic turmoil not witnessed since the 1930s. 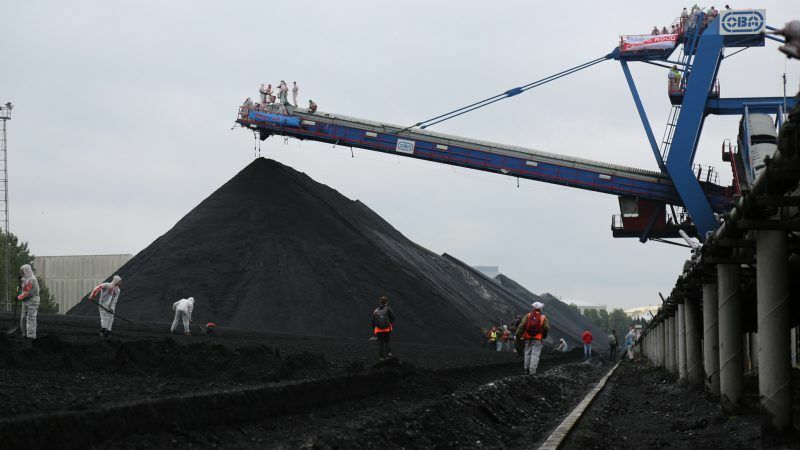 Trade union leaders on Friday (2 October) called for workers in regions dependent on carbon intensive industries to be given financial and other support to help them find new jobs.